Apple is poised for a massive 2019, it seems. The report, from analysts John Donovan and Steve Mullane from research firm BlueFin Research Partners, suggests that Apple is planning to build a combined 91 million units of its three 2018-era iPhones, which they think will be named the iPhone 9, iPhone 11 and iPhone 11 Plus. Apple is said to be making building 28 million units of the iPhone 9, and 11 and 11 Plus for calendar Q3 when the new handsets debut. This will then increase to 46 million units in each of the first two quarters of 2019. While no sources are given for the numbers, if true, these would be higher than Apple’s usual orders. Apple is reportedly planning to release three new iPhones this year, with one LCD handset and two OLED models. These will include a 5.8-inch iPhone X successor, a 6.5-inch iPhone X Plus model, and a more affordable 6.1-inch LCD iPhone. The super cycle we’ve been waiting for? John Donovan and Steve Mullane aren’t the only people to suggest that this year’s iPhone models will form the massive upgrade cycle that was — despite Apple’s impressive earnings — absent with the iPhone X. 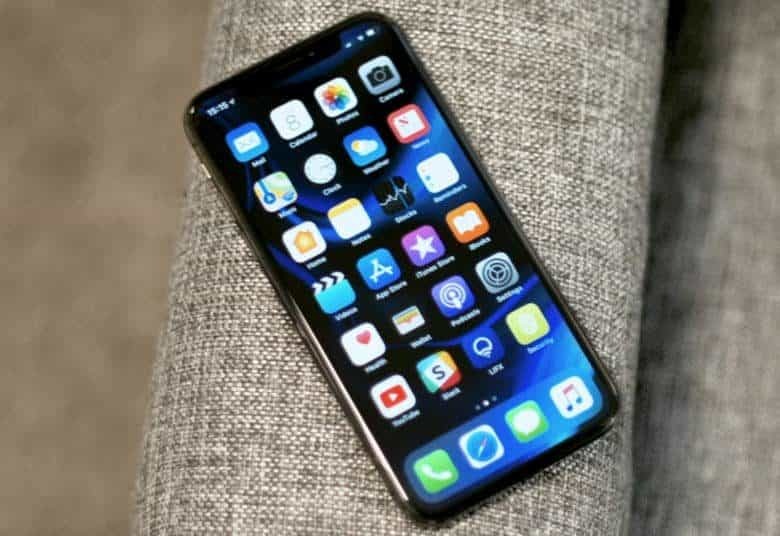 Recently, GBH Insights analyst Daniel Ives suggested that Apple could sell a massive 350 million iPhones in the next 12 to 18 months, the result of a massive wave of would-be upgraders replacing their existing handsets. If Apple does decide to drop the iPhone X after one year, it would differ from its usual strategy of continuing production on older models, but lowering the price. For collectors, this could make the tenth anniversary model more of a future collector’s item — even though it exists in much higher quantities than, say, the first gen iPhone or the Tenth Anniversary Macintosh. Do you predict this year’s iPhone models being the long-awaited iPhone super cycle? Let us know in the comments below.